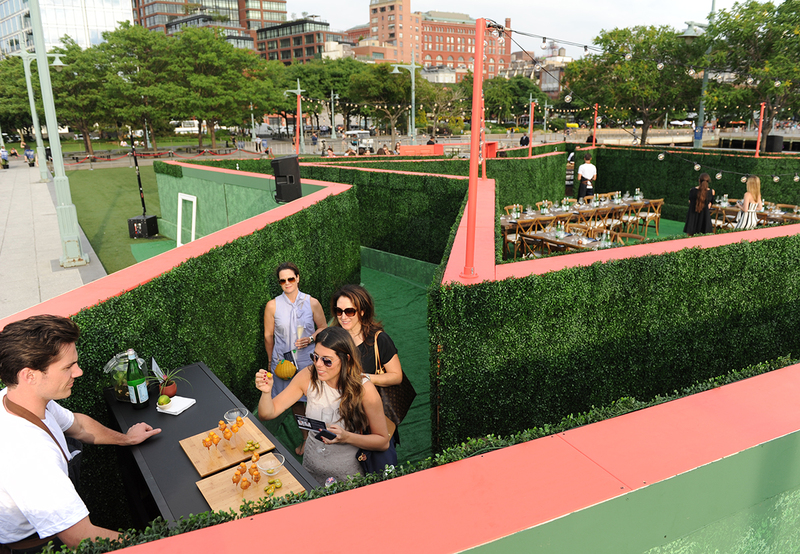 S.Pellegrino on June 29 and 30 hosted culinary events on New York City’s Pier 46 to celebrate the 2017 edition of its Taste Guide, an online destination that explores U.S. cities through the eyes of chefs and local food experts. While the tasting menu featured dishes such as ceviche, avocado sushi and beef tartare, through a partnership with Storyful, a New York City-based tech company that monitored the social media feeds of foodies in Los Angeles and New York City, the events also offered a taste of the latest culinary trends in New York City and Los Angeles. 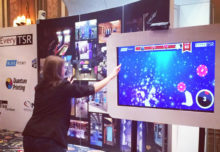 Storyful earlier in the year began monitoring public social media platforms, including Facebook, Instagram, Twitter, Tumblr and Redditt, to uncover the trends. The trends then served as inspiration for the chefs, April Bloomfield and Ludo Lefebvre, who created the dishes for the tasting events and provided content for the Taste Guide. 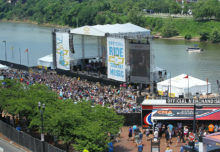 “We went through the data with a fine-tooth comb to understand what is trending in New York, what people are talking about in Los Angeles,” says Adaora Ugokwe, senior marketing manager-events and p.r. for S.Pellegrino. 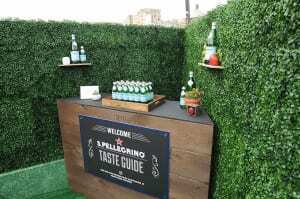 The events kicked off with an intimate dinner for 50 VIPs and friends of the brand in an outdoor tasting garden outlined by a six-foot-tall boxwood re-creation of S. Pellegrino’s signature red star. At each point of the “star,” guests sampled bites inspired by the trends. After making their way through the maze-like garden, guests gathered in the middle for a sit-down dinner. 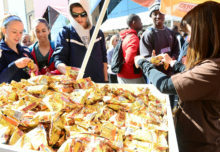 On day two the event opened to consumers, giving them a chance to understand the Taste Guide platform, interact with the chefs, sample their wares and receive complimentary bottles of S.Pellegrino.